Rebecca Bruton (MFA) is a Western Canadian composer, song-maker and vocalist. Rebecca’s works for chamber ensemble can sometimes be characterized as understated, Surrealist folk music. She is interested in melody and voice, and in listening between audience and performers as a co-creative act. Her scores often involve structured improvisation, chance operations, and increasingly, choreographic techniques that invite somatic cohesion between players. As a songmaker and vocalist, Rebecca creates moments of ecstatic melancholy with her deep slow voice and wide vibrato. She is influenced by canine howls, early-20th century recorded ballads, whistling cowboys, the Blues, and Lucinda Williams. Current work can be found under the pseudonym F L O O D.
A common thread between musical projects is Rebecca’s inclusion of multidisciplinary thinking and form. She maintains a long-term interest in Feminist Ecological Ethics, and seeks to practice these ethics without representing them programmatically. She is also interested in the long-term sustainability of artistic practice, from ecological, economic, and bodily perspectives. Rebecca’s compositions have been performed by Quatuor Bozzini (Montréal, CA), Regina Symphony Orchestra, Quasar Quatuor de saxophones (Montréal, CA), Momenta Quartet (NYC), Array Music (Toronto), Continuum Ensemble (Toronto), and by her own bands and ensembles. As one half of the vocal performance duo Moss Moss Not Moss (with Canadian-Icelandic poet angela rawlings), Rebecca has also presented original work at Tectonics Festival Glasgow. With Australian sound artist Alexandra Spence, she co-founded Tidal ~ Signal, a Vancouver-based festival dedicated to women and trans-identifying artists working in experimental music. Rebecca is a dedicated collaborator. She holds an MFA in Interdisciplinary Arts (Simon Fraser University, 2016), and a BFA Honours in Jazz Violin and Cultural Studies (York University 2011). 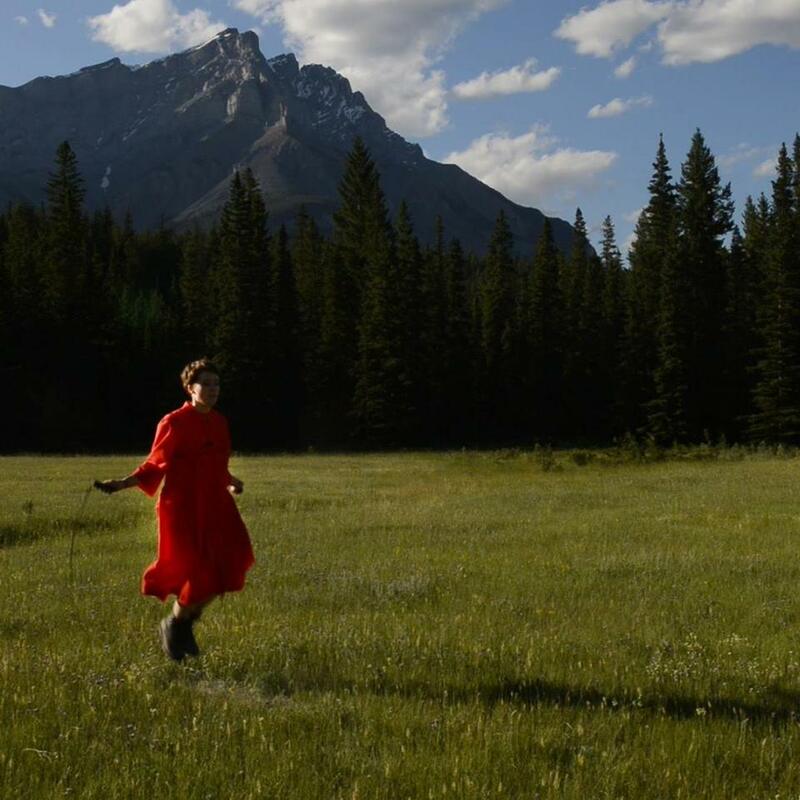 Rebecca Bruton (MFA) is a Western Canadian composer, song-maker and vocalist. Loosely characterized as understated, Surrealist folk music, Rebecca’s work often involves sonic ideas that aestheticize tuning discrepancies, auditory illusions and other acoustic phenomena alongside of simple and surprising melodic structures. Her compositions have been performed by Quatuor Bozzini (Montréal, CA), Momenta Quartet (NYC), Array (Toronto), Continuum Ensemble (Toronto), and by her own ensembles. As one half of the vocal performance duo Moss Moss Not Moss (with Canadian-Icelandic poet angela rawlings), Rebecca has also presented original work at Tectonics Festival Glasgow. With Australian sound artist Alexandra Spence, she co-founded Tidal ~ Signal, a Vancouver-based festival dedicated to women and trans-identifying artists working in experimental music.